The PNG Judiciary is in shock over the death of one of its senior members of the National and Supreme Court bench. 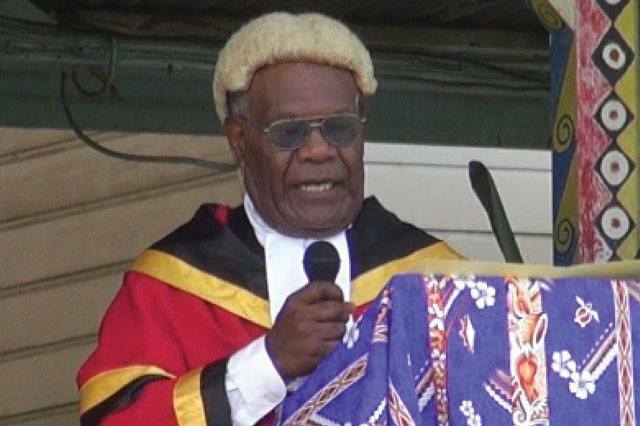 Justice Selatiel Lenalia passed away at Port Moresby's Pacific International Hospital early this morning. NBC News was reliably informed by hospital staff, his body was moved to the Funeral Home between 9 and 9.30 this morning. Judge Lenalia is believed to have died from a suspected heat attack. He is the resident judge of Kokopo in East New Britain. The judiciary is expected to make an official announcement on his passing anytime soon.